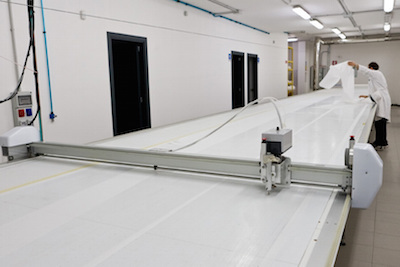 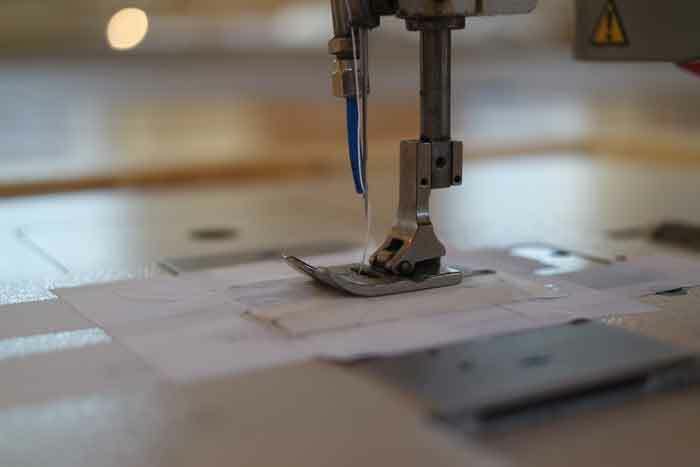 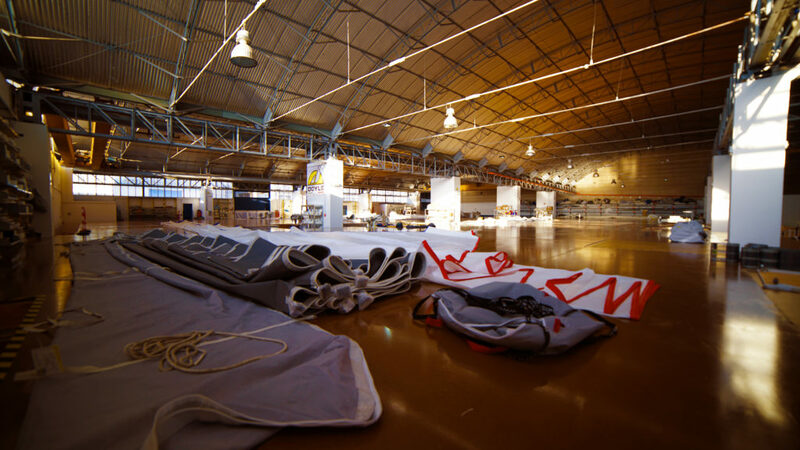 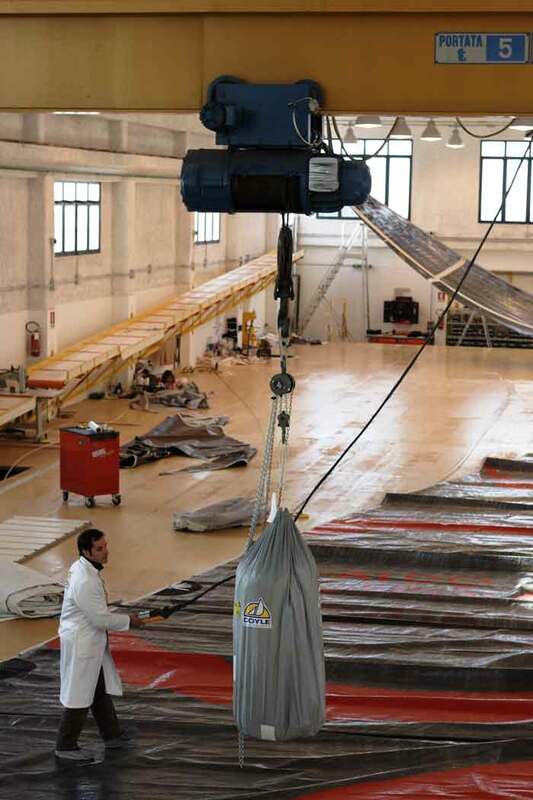 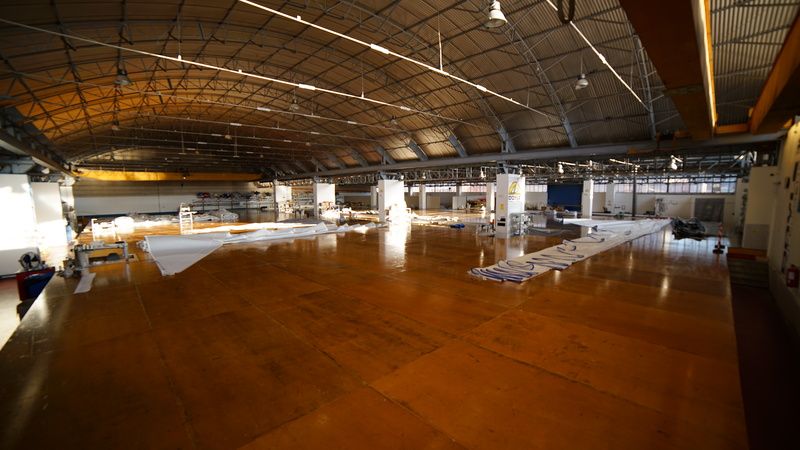 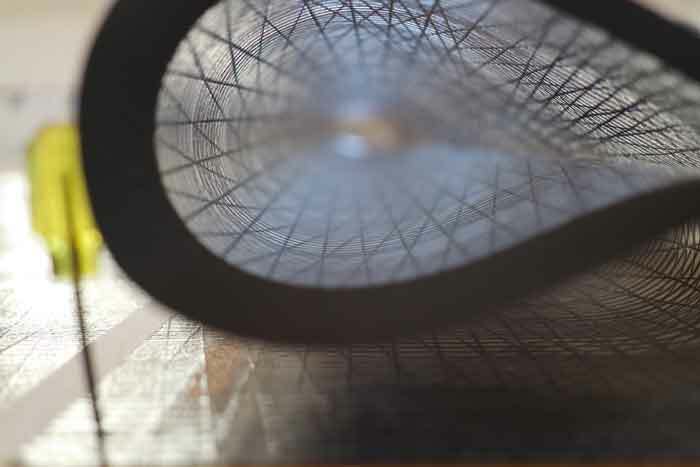 The production of Doyle Sails Italy is realized in the lofts based in Palermo (Sicily) and Rapallo (Liguria), with a total of 2.500 sqm of facilities dedicated to provide the highest quality standards in the sailmaking industry. 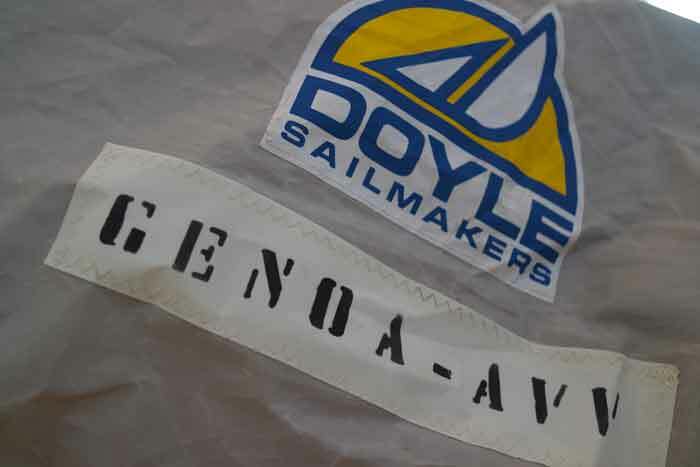 Doyle Sails Italy employs more than 20 full time staff members with more than 20 years of experience in sailmaking for both racing and cruising. 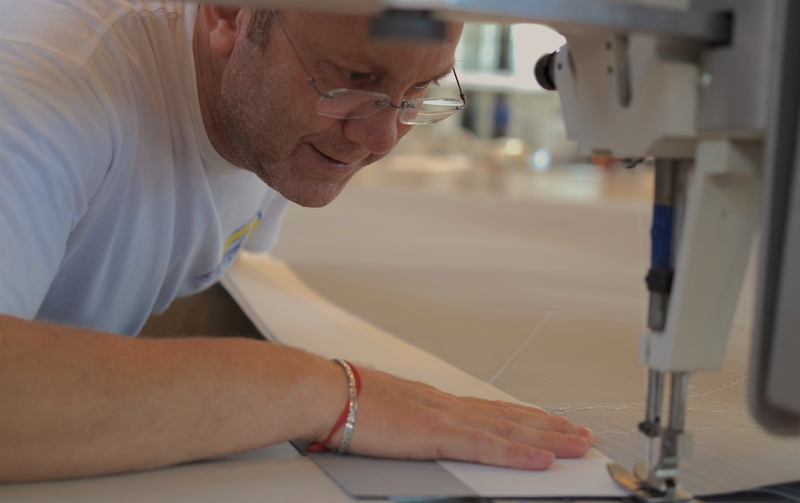 Thanks to our facilities and to the experience of our staff, we can support our client for any kind of request related to any kind of sailboat (modern, classic & veteran, one design etc). 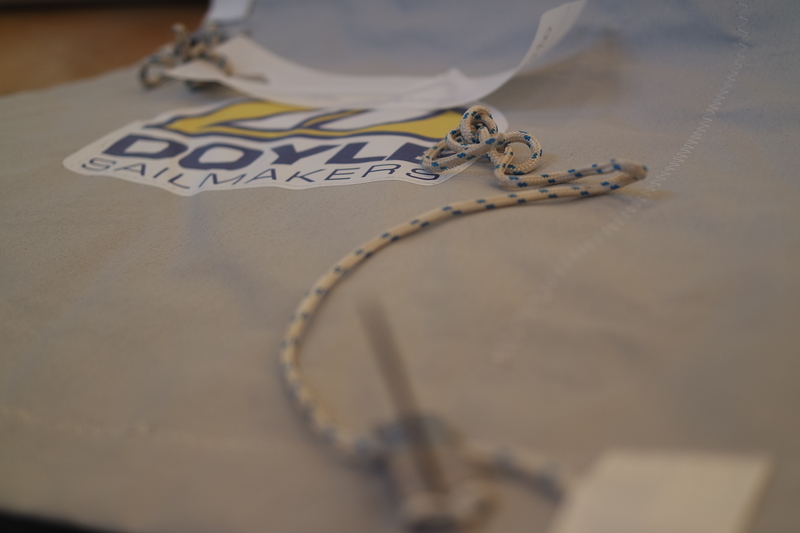 Doyle Italy has available spaces and machineries incomparable in the sails industry and appropriate for the production of Superyachts sails.